Spring Break!! And boy did the week fly by! I can't believe it's almost over! Say it ain't so!! We also celebrated our 14th anniversary and our first born child officially turned into a teenager!!!!! I spent some timing planning and preparing for the upcoming weeks for school and for the homemaker's challenge beginning Monday. Next week we will be participating in trike-a-thon to raise money for St. Jude's hospital at our church. Although it is a trike-a-thon all ages are coming out with trikes, bikes, wagons, wheelchairs - if it has wheels it will probably be there! Celebrating Jonathan's 13th birthday and seeing that he still loves the little things like party hats and birthday boy ribbons :). I also enjoyed helping him set up his facebook and email accounts. All five of our caterpillars made it into beautiful butterflies. This week, we will set them free! Happy 13th Jonathan! We love you!! 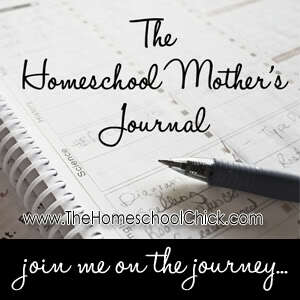 I'm joining up with the Homemaker's Challenge again for the month of may. I also have two 31 Days To Clean e-books to give away! I would love to have you join us! Leave me a comment here for your chance to win! I have to say I love the black & white picture of all 5 of you at the top of your blog. Makes me smile each week when I see it. awwww, thank you so much and thanks for stopping by! We need to take a new photo - my babies are growing up! I'm so happy you popped by my place :) And honey...you totally don't look old enough to have a TEENAGER! You're son is awesome with birthday celebrations - love him in the hat! Some 13 year olds are too big for their britches to do this. 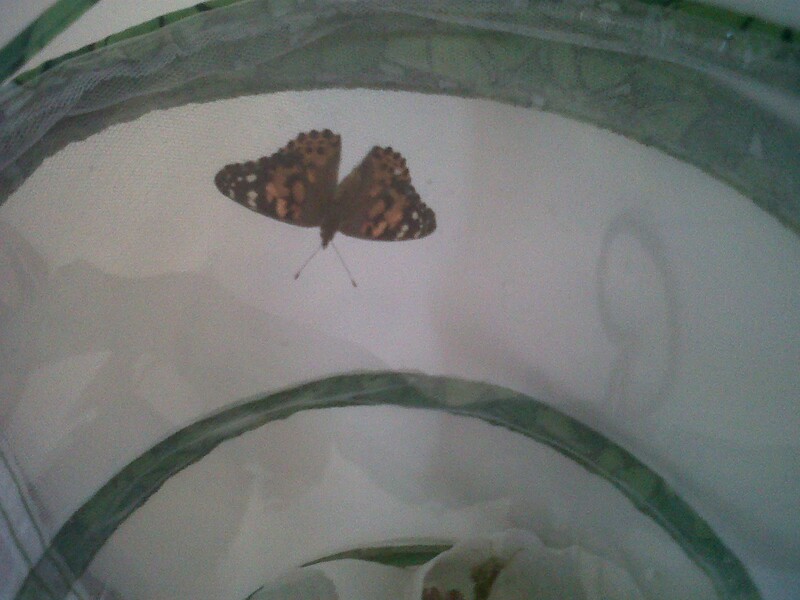 Thank you for reminding me about butterflies. Good time of the year for this.